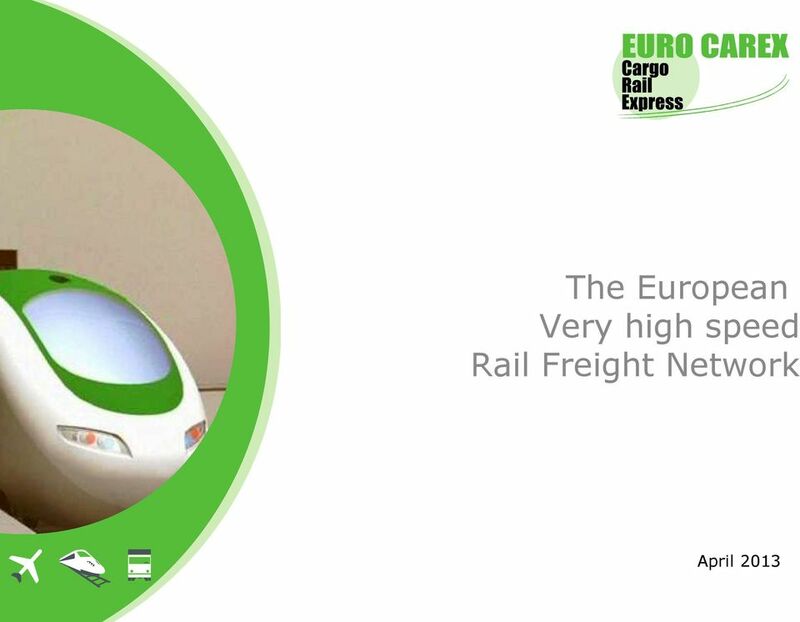 Download "The European Very high speed Rail Freight Network"
4 1. 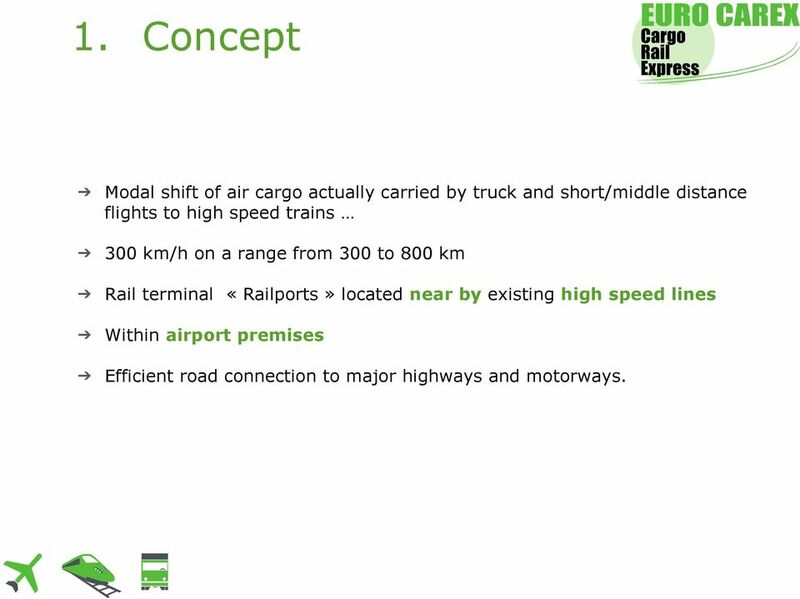 Concept Modal shift of air cargo actually carried by truck and short/middle distance flights to high speed trains 300 km/h on a range from 300 to 800 km Rail terminal «Railports» located near by existing high speed lines Within airport premises Efficient road connection to major highways and motorways. 5 1. 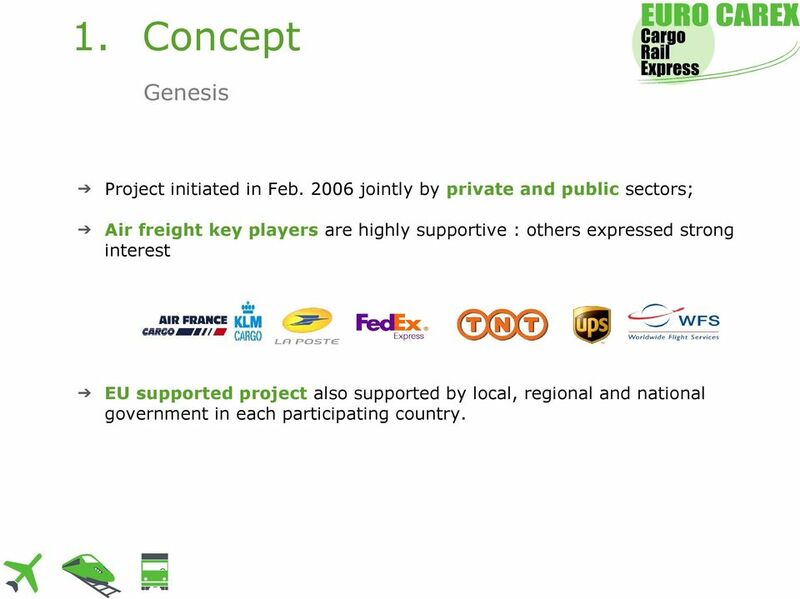 Concept Genesis Project initiated in Feb jointly by private and public sectors; Air freight key players are highly supportive : others expressed strong interest EU supported project also supported by local, regional and national government in each participating country. 6 1. 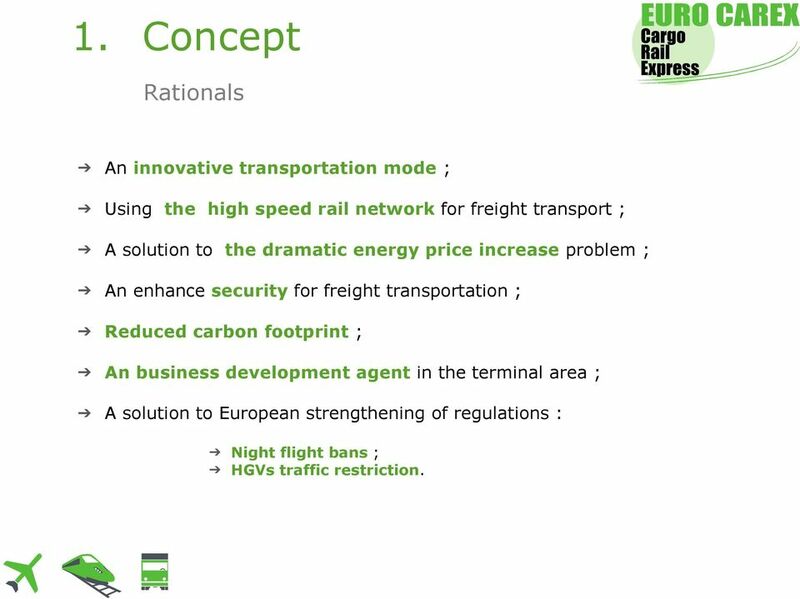 Concept Rationals An innovative transportation mode ; Using the high speed rail network for freight transport ; A solution to the dramatic energy price increase problem ; An enhance security for freight transportation ; Reduced carbon footprint ; An business development agent in the terminal area ; A solution to European strengthening of regulations : Night flight bans ; HGVs traffic restriction. 11 2. 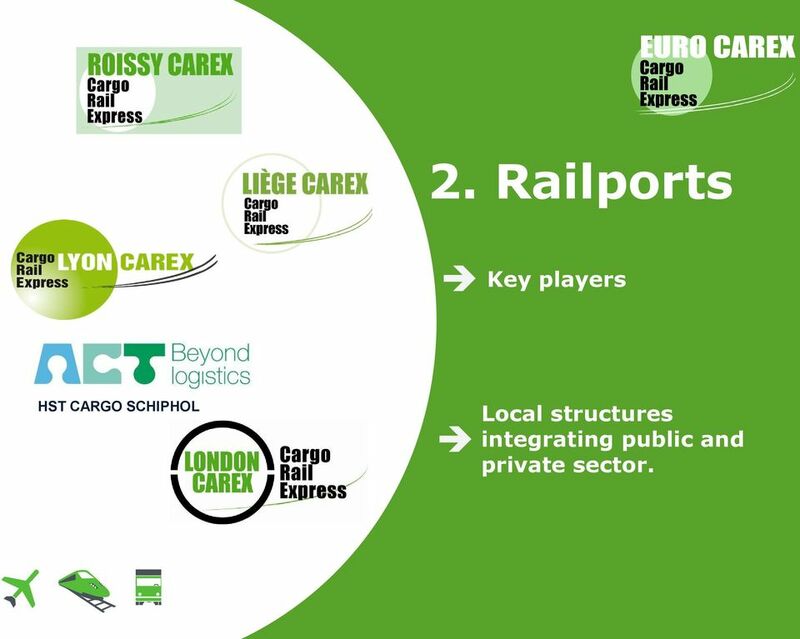 Railports Key players HST CARGO SCHIPHOL Local structures integrating public and private sector. 27 2. 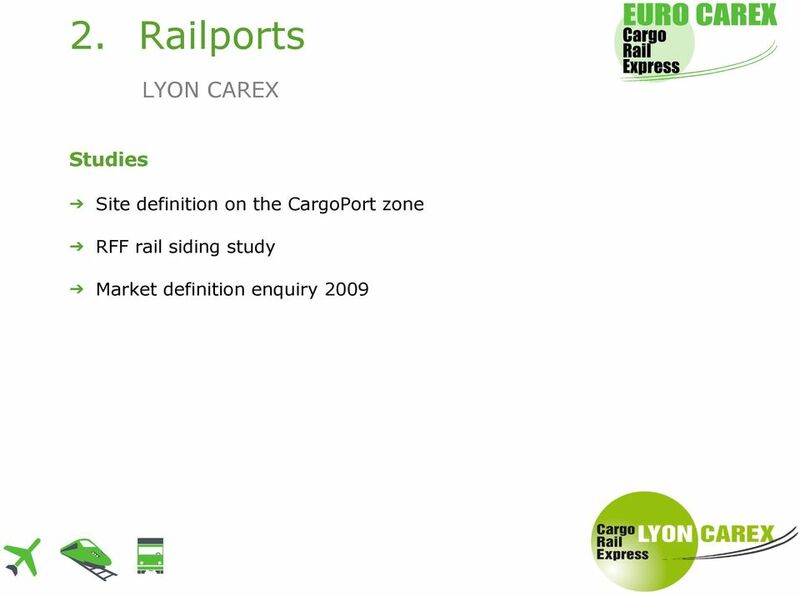 Les Railports LONDON CAREX Ltd, established 29 November 2007 London Carex Ltd a 100 % Eurotunnel subsidiary. 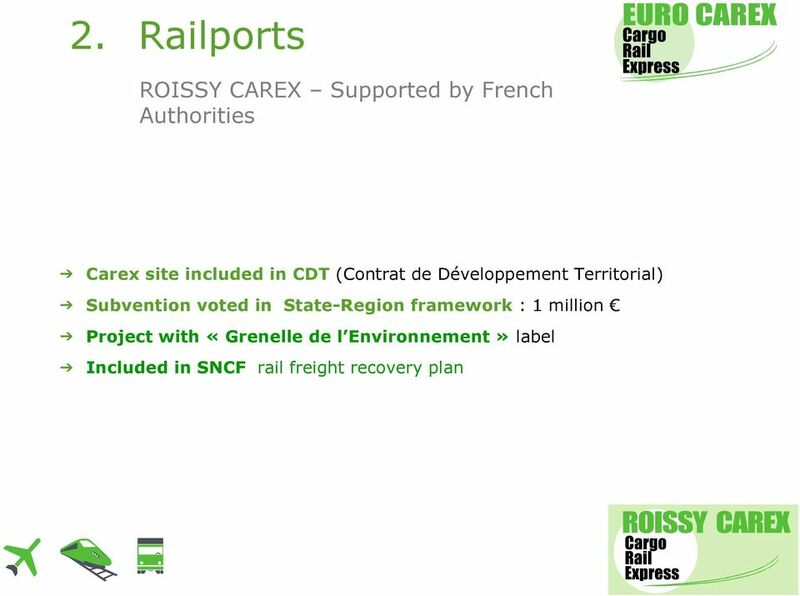 100 % private financing President : Jacques Gounon, Chairman & CEO of Groupe Eurotunnel. 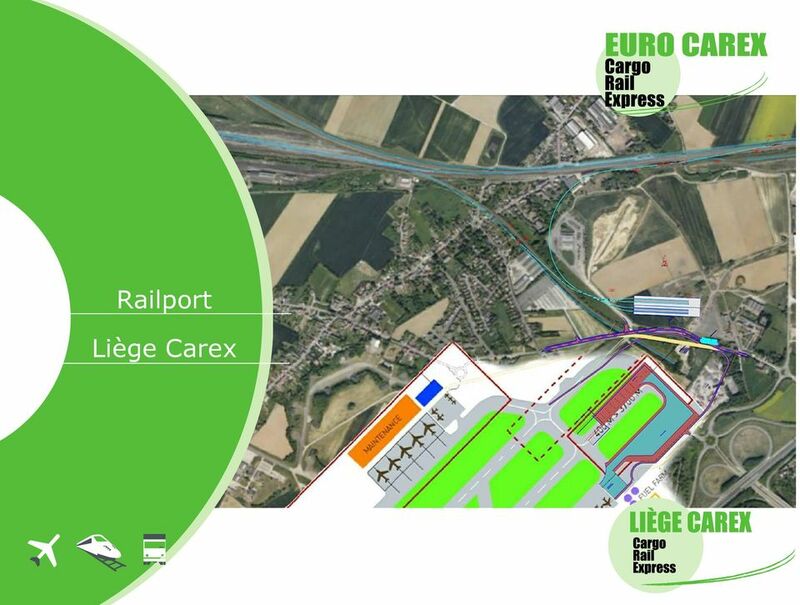 General Director: François Coart London Carex will not be located on airport premises. 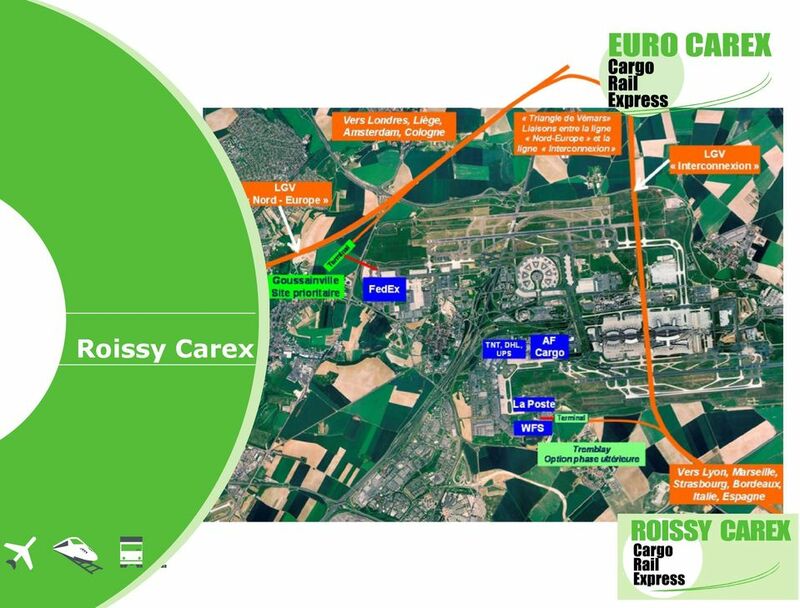 Unlike continental Carex airports, London airports are not connected to the high speed network. 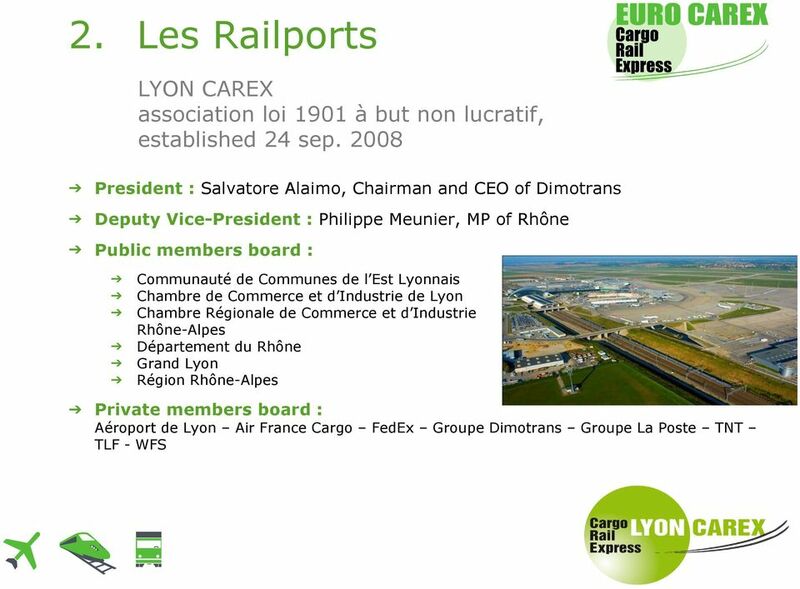 38 3. 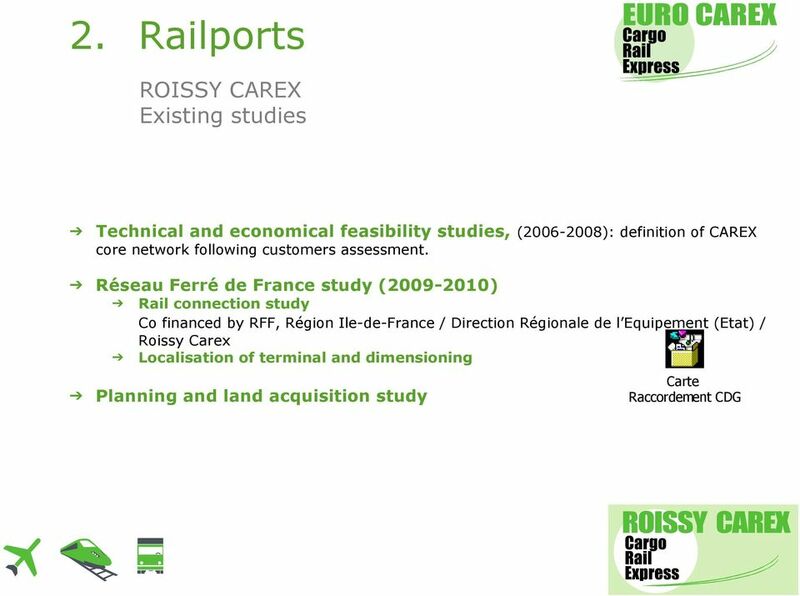 Equipments Infrastructures : «Railport» operating basic principles Example Source : SIGMA Conseil / Era-Net "HSCT - High Speed Cargo Train"
40 / 2013 actions SNCF GEODIS / EUROPORTE market assessment Phase 1 : theoretic analysis -> site location validation and statistic review -> ended. 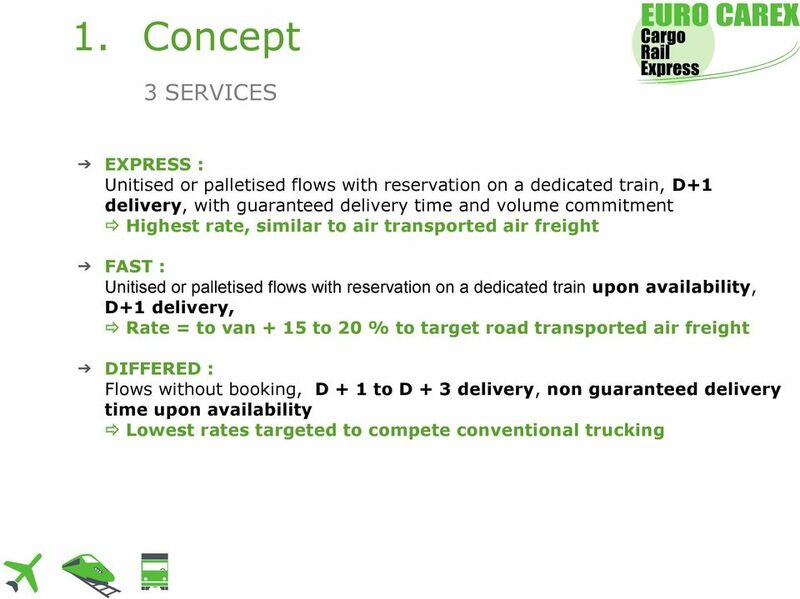 Phase 2 : market interviews -> ended -> trunck road identification UK Germany and Amsterdam Lyon (high road modal shift). 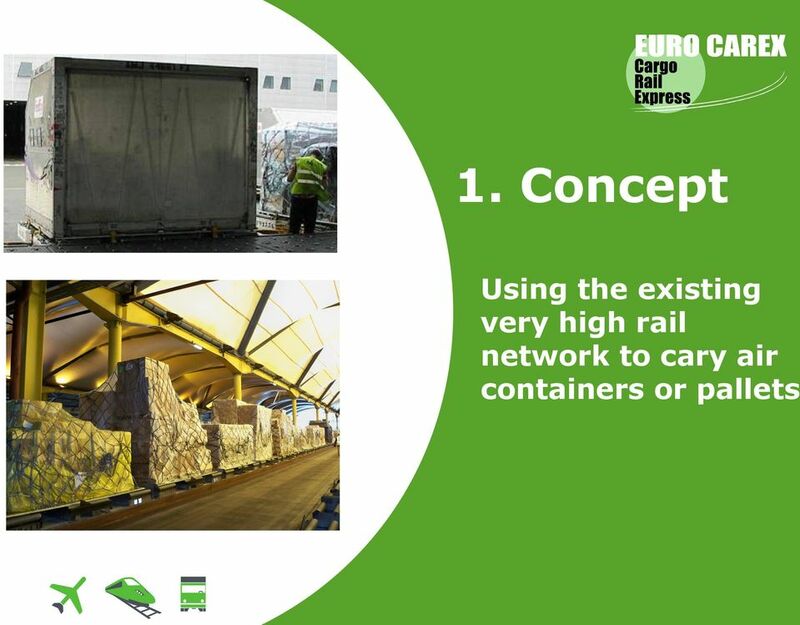 Phase 3 : business plan -> ongoing Independent study carried by Frost et Sullivan confirming the Express night air freight represents the key market of EUROCAREX. 42 4. 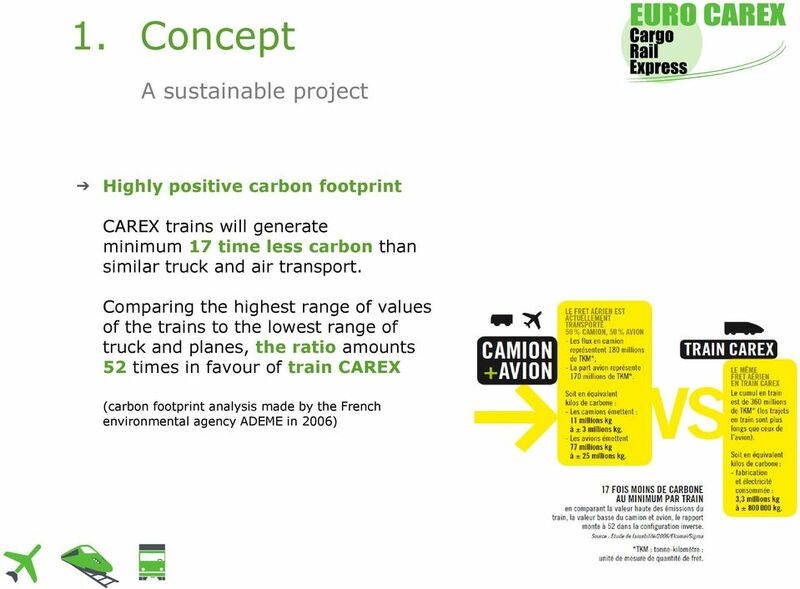 Actions 2011 / 2013 Environmental impact study Customers formal commitment Operational cost analysis EU financing program tendering. 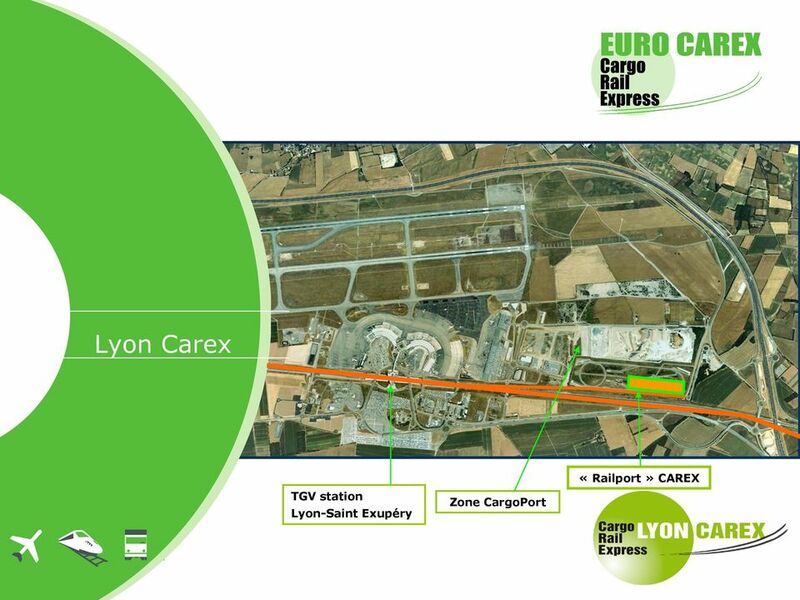 Pilot line launch Event : TGV test train on 20 & 21 March 2012 between Lyon-Saint-Exupery, Paris-Roissy-CDG et LondonSaint-Pancras with active support of all Euro Carex partners. Contact us : Fatiha ZEMAM Chef d escale. Adress : Phone number : +33 (0)1 41 51 00 00. 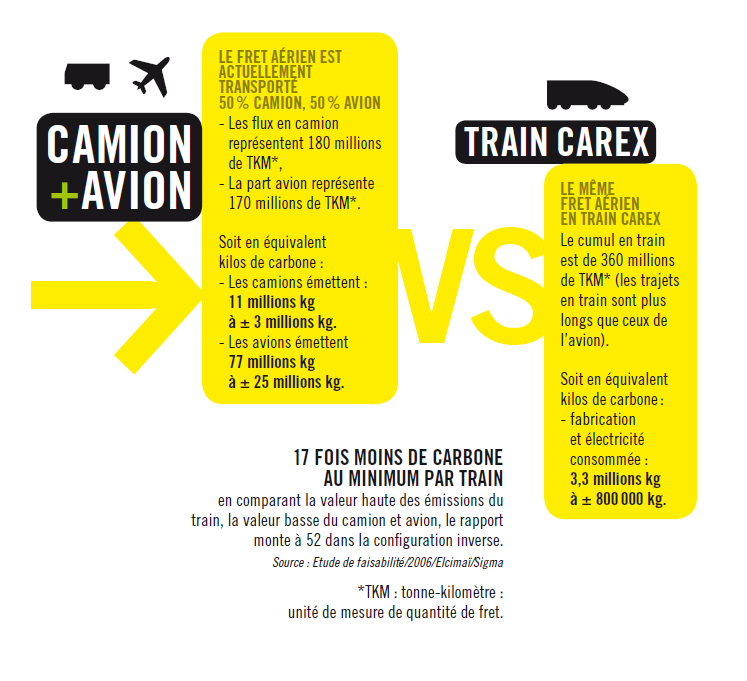 Fax: +33 (0)1 41 51 00 29. 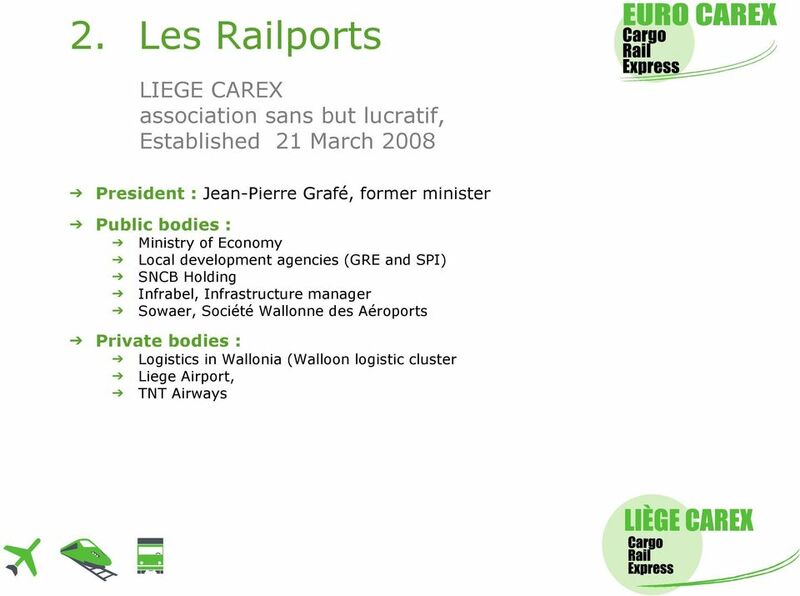 E-mail: fret@aigle-azur. 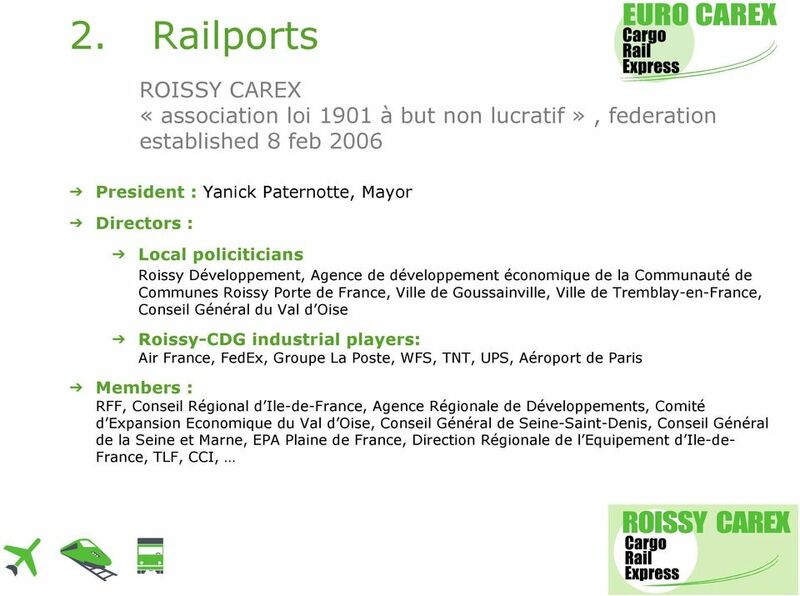 Project COMELEC Setting up a representative office and electric car assembly plant in France - BUSINESS LOCATION PROPOSALS YOUR PROJECT Created in 1999, your company designs and assembles electric cars. 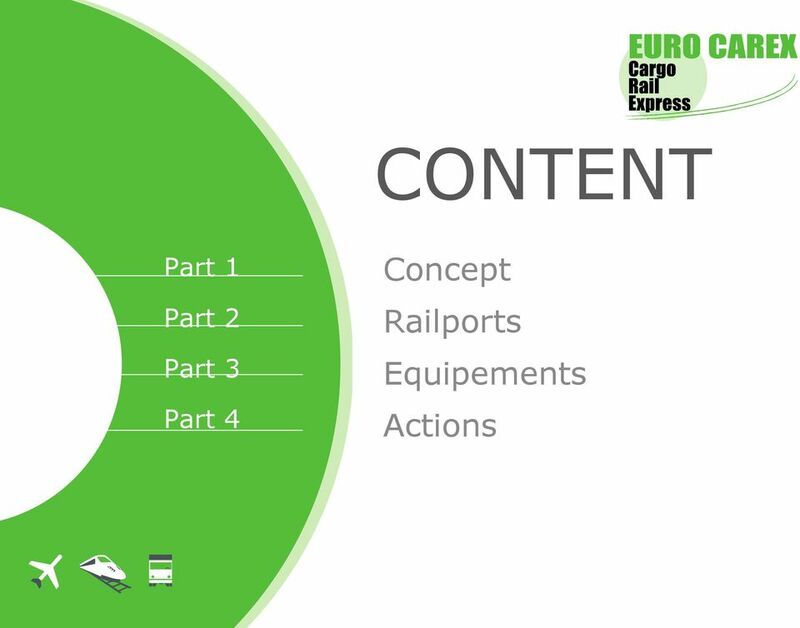 Baltic.AirCargo.Net. TransBaltic Meeting Helsinki, 27.01.2012. Presented by: Gunnar Prause. 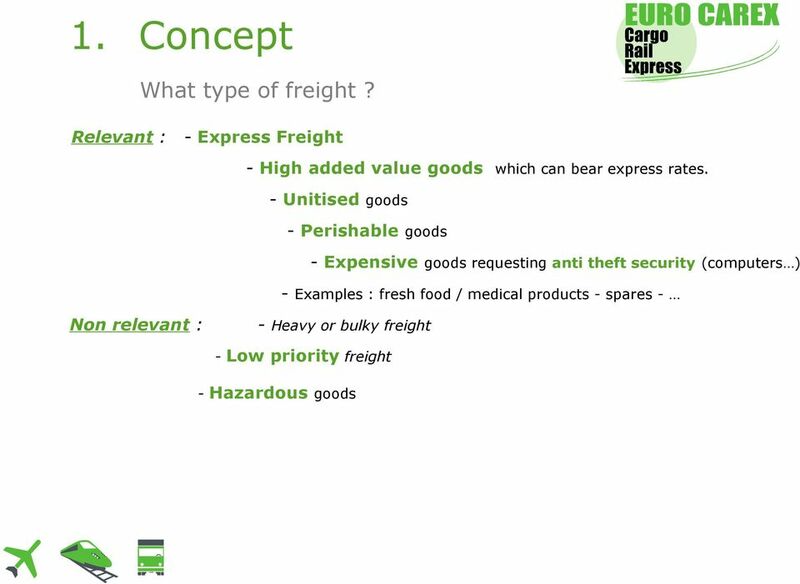 www.balticaircargo.net www.eu.baltic.net. 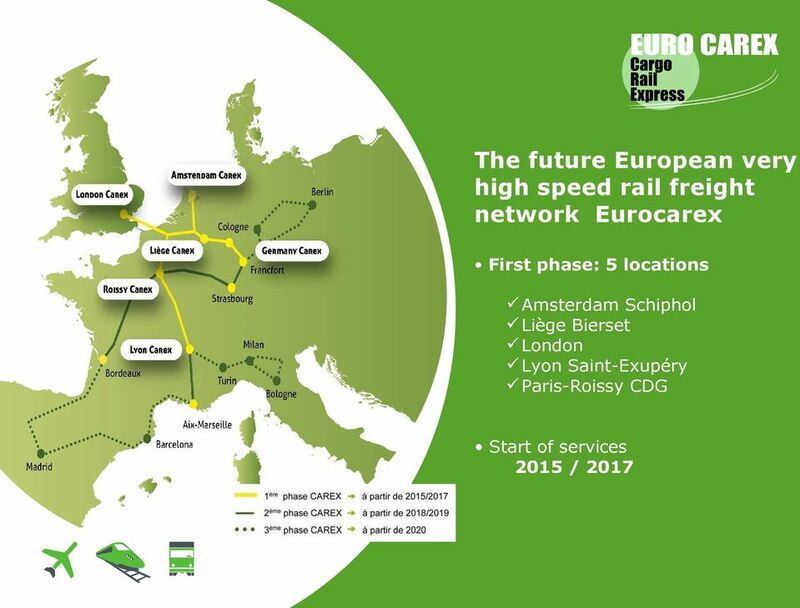 C O M P A N Y P R O F I L E We provide international road haulage services all throughout Europe. 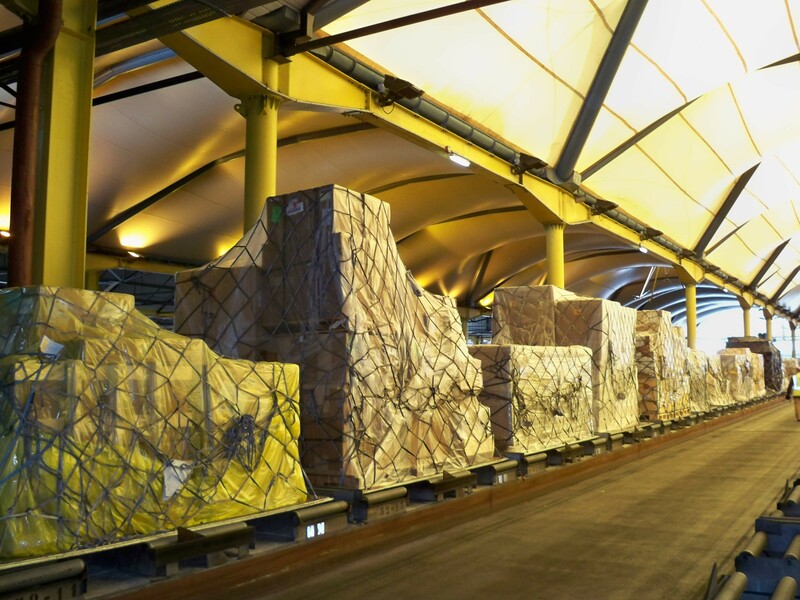 Our dispatchers have many years of experience and are ready to meet the requirements of our customers.